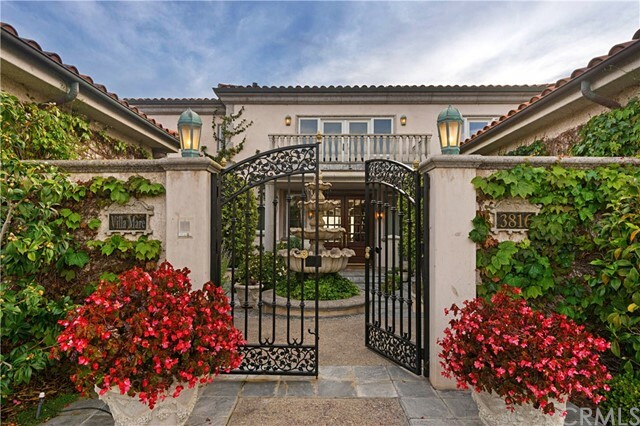 Search San Clemente Homes For Sale Fast and Easy! 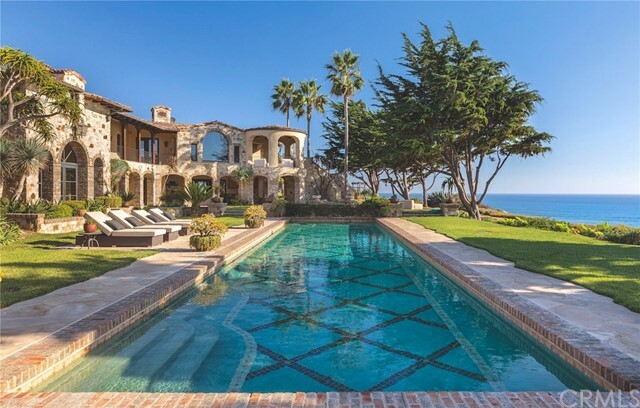 Finding the perfect California home can be a challenging task. 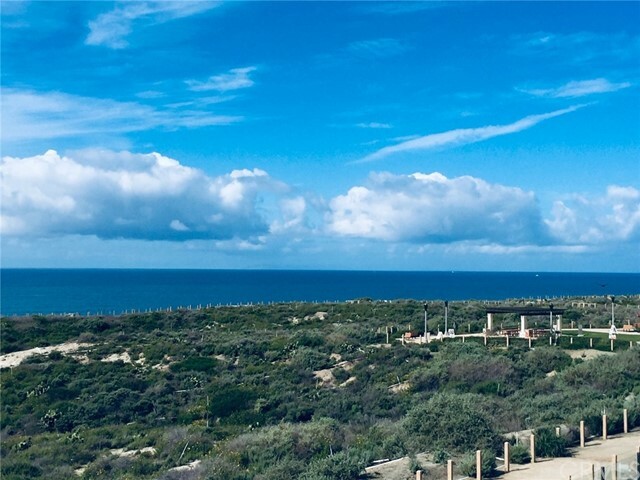 That is why we put real estate listings for hundreds of San Clemente homes for sale at your fingertips from across the entire Orange County area. 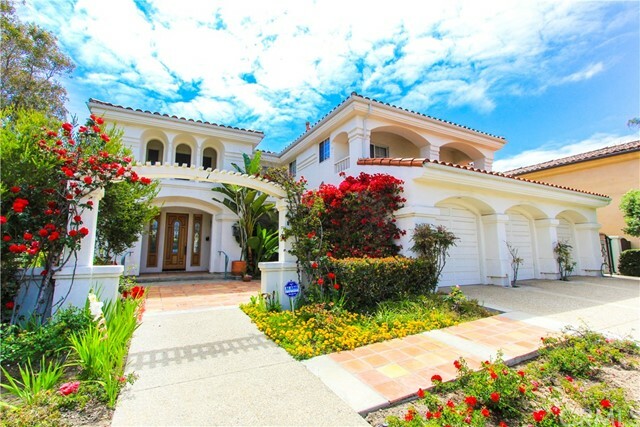 Every neighborhood in San Clemente is covered, and if houses in Greater Orange County interest you, we offer access to those homes as well. Searching is very easy. Each property listing can be easily accessed directly through the local Orange County Multiple Listing Service (MLS). To search an area, simply select the San Clemente from the Location drop-down menu in the Quick Search box above. Via the Quick Search module you can even narrow the criteria for a certain price with a specific number bed and bathrooms. 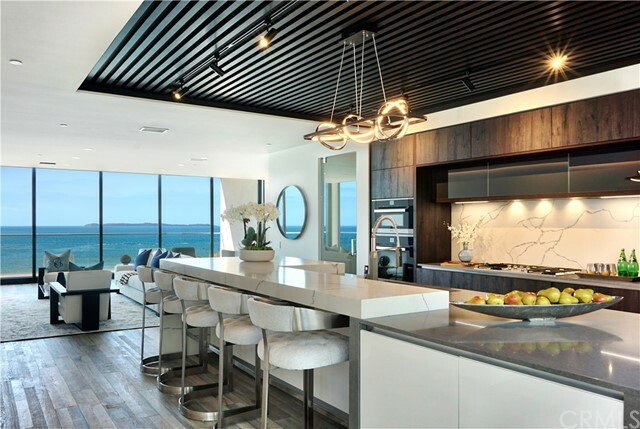 If you discover that the quick home search is not enough to help you find the specific San Clemente houses for sale that may interest you, then the Advanced Search is for you. The Advanced Search provides a much broader range of search criteria to help you really sift through the Orange County properties that are available. Using the Advanced Search, you can browse homes at the address level. 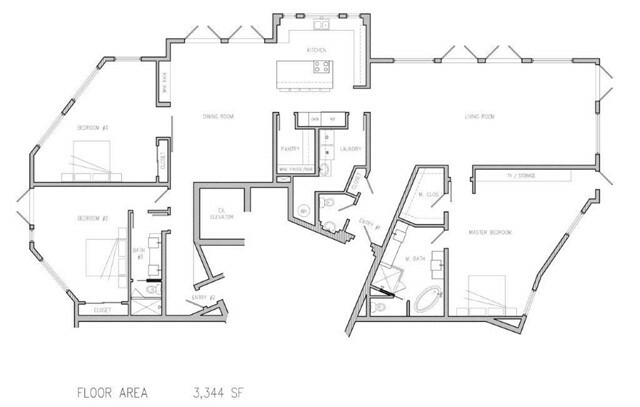 You can also view the full inventories of San Clemente foreclosures and short sales. The advanced home search also gives you the ability to drill your search down based on school information and even property characteristics. 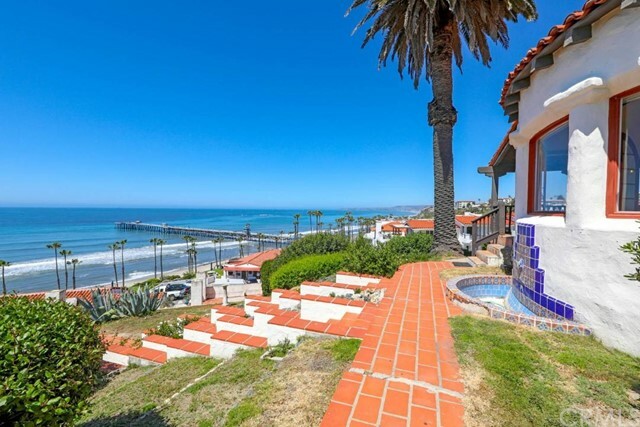 San Clemente is one of the premier California beach communities of South Orange County. 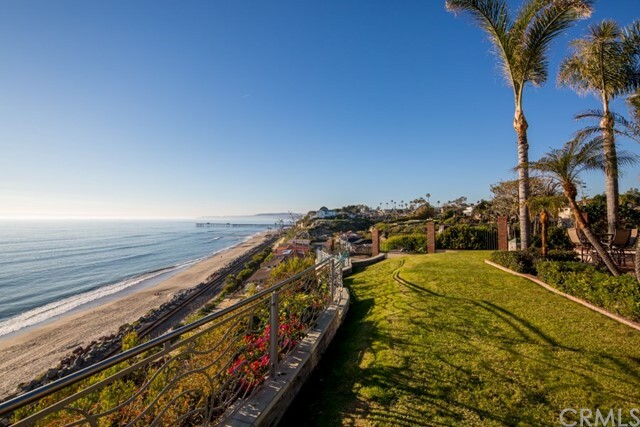 It is home to some of the most desirable neighborhoods and proximity to good surf in the nation. 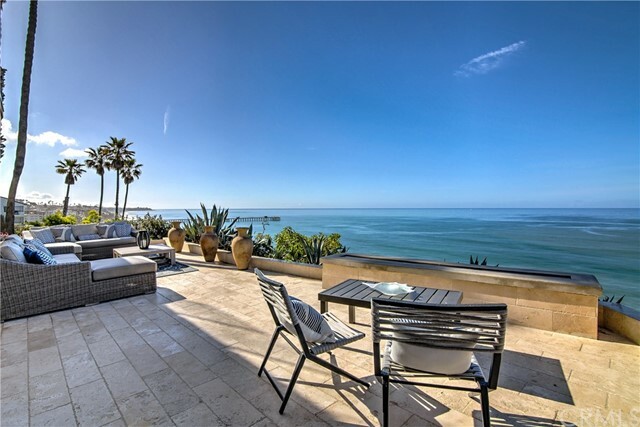 To learn more about San Clemente California homes for sale it's important to use online resources that can provide the user with all of the information needed to make accurate and correct decisions about their homeseeking efforts.